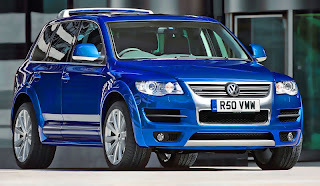 The Volkswagen Touareg is a mid-size crossover SUV produced by German automaker Volkswagen since 2002. It is third sport utility vehicle from the automaker, after the much older Volkswagen 181 "Kurierwagen", and the Iltis (later produced by Bombardier). The vehicle was named after the Tuareg people, a Berber-speaking group in North Africa. 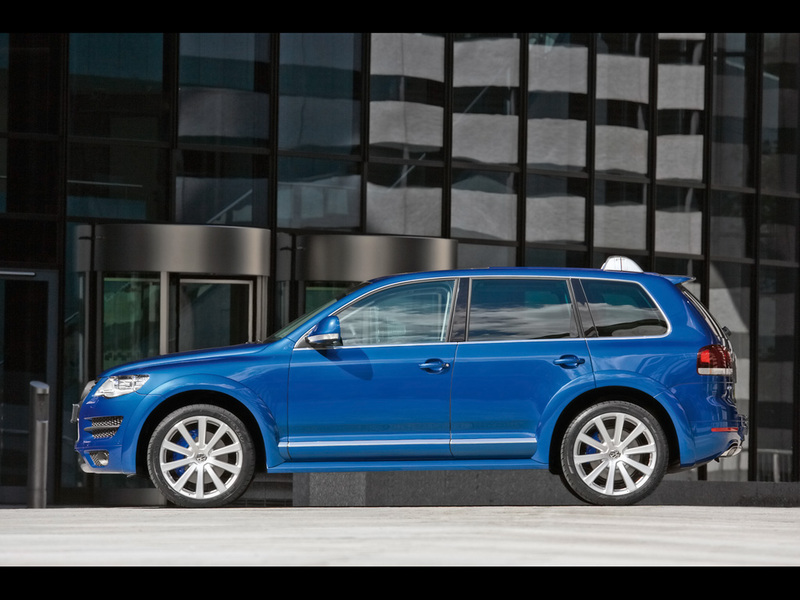 Volkswagen Touareg V10 holds the world record for the heaviest load towed by a passenger car, pulling a Boeing 747 as part of an advertising campaign. 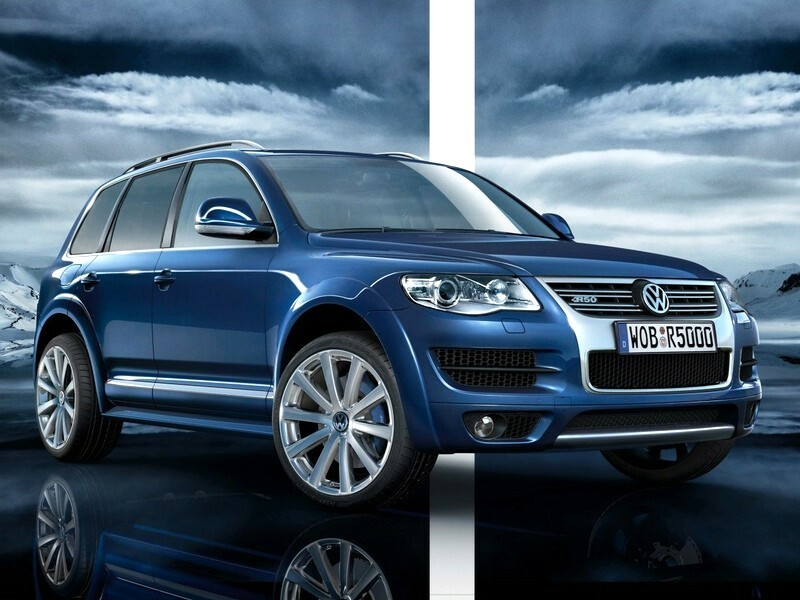 The Volkswagen Touareg (internally designated Typ 7L) was a joint venture project developed by Volkswagen Group, Audi, and Porsche. The goal was to create an off-road vehicle that could handle like a sports car. The team, with over 300 people, was led by Klaus-Gerhard Wolpert, and based in Porsche main base Weissach im Tal, Germany. 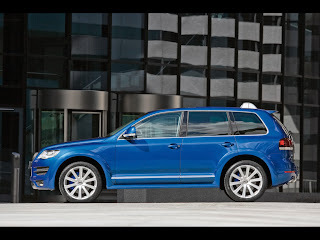 The result of the joint project is that the Porsche Cayenne and Audi Q7 shares the Volkswagen Touareg's Volkswagen Group PL71 platform, although there are styling, equipment, and technical differences between those vehicles. 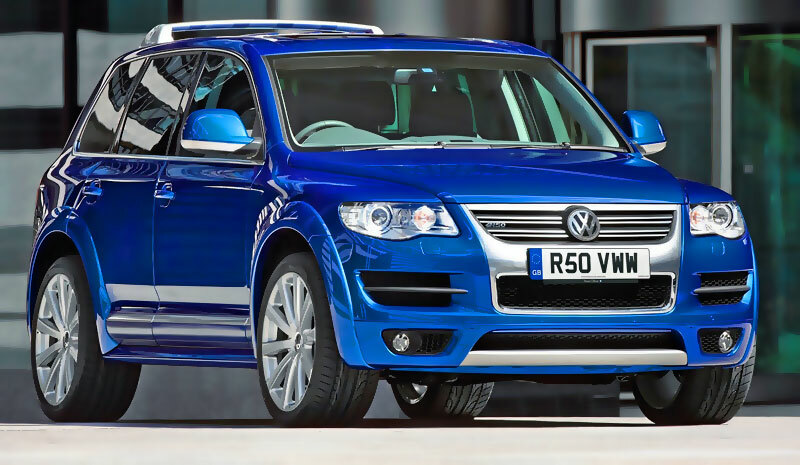 The Volkswagen Touareg is being built in Bratislava, Slovakia. 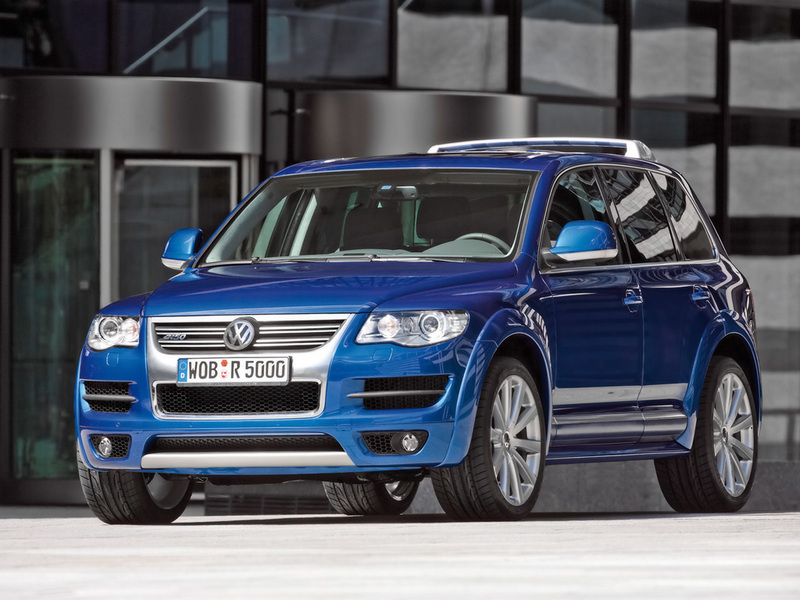 The manufacturing plant shares production with Volkswagen Touareg-cousins, the Porsche Cayenne, and the Audi Q7. 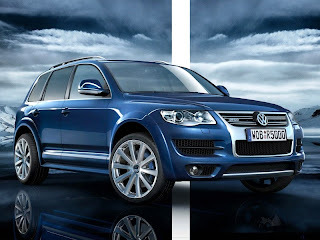 Due to the demand, and the exchange rates of euros against the US dollar, as well as different pricing and environmental policies in the USA, the V6 and V8 engine variants make up most of Volkswagen Touareg's American Touareg offering. 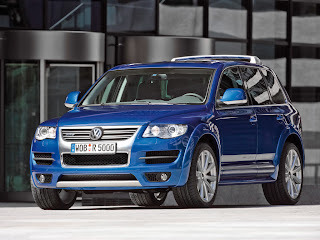 However, a limited number of the V10 Turbocharged Direct Injection (TDI) diesel engines were available in the 2004 model year (before being pulled for environmental reasons). 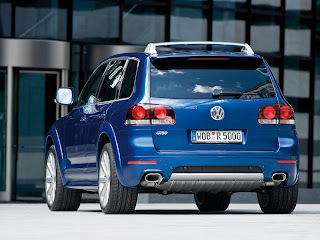 They were brought back to the United States for the 2006 as a "Tier I emissions concept (43 state emissions)".